I'm counting down to the big move! It's been a stressful and overwhelming last two weeks and even though I have been a little anxious regarding the move, the recent stress has been almost maddening and I'm ready to just go and sleep for one week! Anyways I was reminded to answer a few questions around our decision and I filmed a video over the weekend just for you! 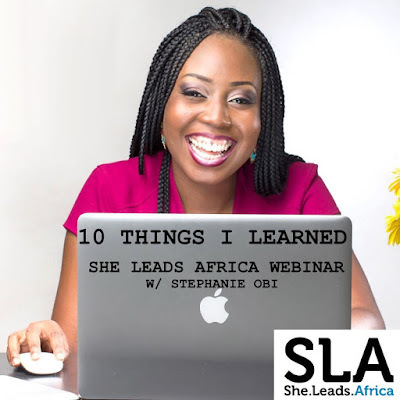 I've posted a few of Stephanie Obi's posts in my Lovely Links. 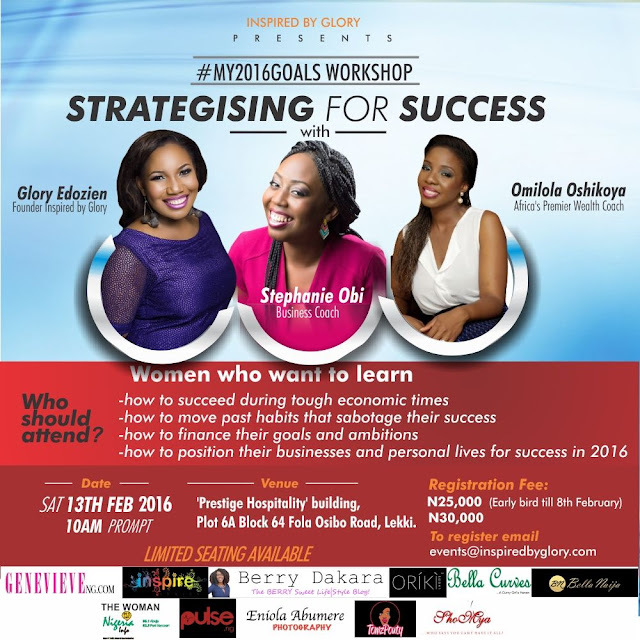 Anyone who follows her knows that she is one of the top Online Business Coaches in Nigeria. When She Leads Africa announced that there would be a webinar featuring Stephanie, I quickly accepted and shared the invitation link. It was titled "How to Start and Online Business." These are some of the notes I took. They might be a little jumbled up, and I might have missed a few things (no thanks to my internet connection), but I think there were great nuggets of wisdom that I just had to share. Blogging seems easy doesn't it? It's just a matter of writing a few hundred (or even less than 100) words, taking a few photographs, and then putting up a post for the audience to read, right? WRONG! Fellow bloggers will understand this post, and dare I say, will nod along in agreement. 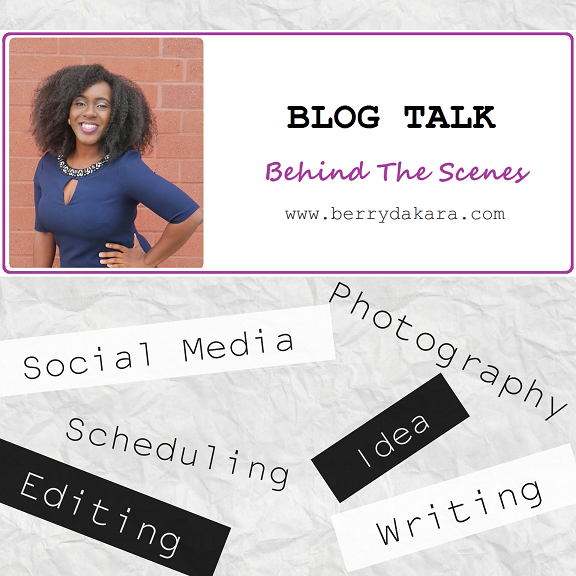 I thought I'd share some of the Behind-The-Scenes of Blogging to give you guys a little insight into the amount of work that can go into what seems like a very simple blog post. It's been a seemingly busy week, aye?! I'm sooooooooo glad it's weekend and I think I'd like to rest, but packing might be a better idea. I wish someone could come and pack for me - I'd be willing to pay, honestly. I'm slowly counting down, re: my big news from yesterday. Because of the changes coming very soon, it's making me a little nostalgic for having custom-made outfits courtesy of Nigerian tailors. In the States, having a simple ankara dress made for you can run from $80 and above. Seriously, take a look at some designers that sell ankara clothes abroad, and you'll see a simple pencil skirt for $100 +! Having tailors at cheaper prices here is something that I'll definitely miss. Anyways, before the tears start, let's go ahead with this post. Over the weekend, Cakes' friend got married and the pink lace asoebi came with a teal gele. 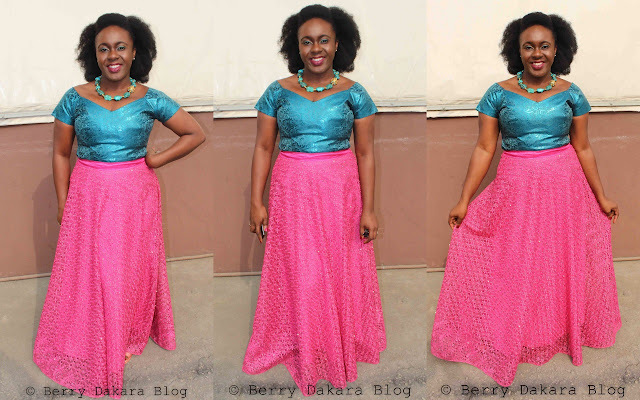 As I mentioned in this post, I don't like to wear geles, so I asked my tailor to turn it into a top. Cakes and I met in February or March of 2012, near the start of my NYSC year. I've told the story a few times here about how we met, but the short version is - we met at church. The longer version is the pastor said we should say hello to 5 new people, and Cakes was the first person I said hello to, I think. Well, he appeared in front of me from nowhere and introduced himself. Even though we didn't speak again for a week afterwards, I thought he was cute and sent him a text message. He called and I think we've spoken almost everyday since then. Now, I wasn't particularly looking for a boyfriend (very looooooooooong story), so we became friends. There was an attraction, yes, but I wasn't in that head space of having a boyfriend. Before I agreed to be his girlfriend much later that year, I hadn't had an official boyfriend for 6 years! Not that there were no guys in between - there were... (maybe too many) - but nobody made it to relationship status. I was determined that my next boyfriend would be my final boyfriend. Anyways, after a couple of months of getting to know him better, hanging out, talking on the phone, he mentioned that he had a wedding a couple of hours away. He was going as a guest and also the wedding cake designer, and he asked me to come along. I wasn't busy that weekend and agreed to go with him and his friends. The mini road trip was nice, we got to the wedding, had fun and on the drive home, he sat in the backseat with me. Something clicked in my head and I rested my head on his shoulder (or maybe chest) and in an instant, I thought to myself, "Hmm. I think I can see him as my boyfriend." Nothing extraordinary happened, but that moment was a game changer for me. The one photo from that day. It still took some time for all of me to get to the point where I could agree to be his girlfriend, but I can say without a doubt, that singular moment when I rested on him was the start of #BerryandCakes. Valentine's weekend is upon us and I thought it would be a special treat to post my first vlog that features Cakes!!! We did the Husband Tag, where I asked him some questions and it was a fun video to shoot. I hope you enjoy it and get to know a little more about Berry and Cakes! P.S. There's a BIG announcement coming up on Monday!!! One of the best pieces of news I heard this week was that Instagram now allows you to add, switch and manage multiple accounts at once! For some of you, you might ask why anyone needs more than one Instagram account. Others, especially Bloggers, Business Owners, Social Media Marketers, may need to have separate personal and business Instagram accounts. 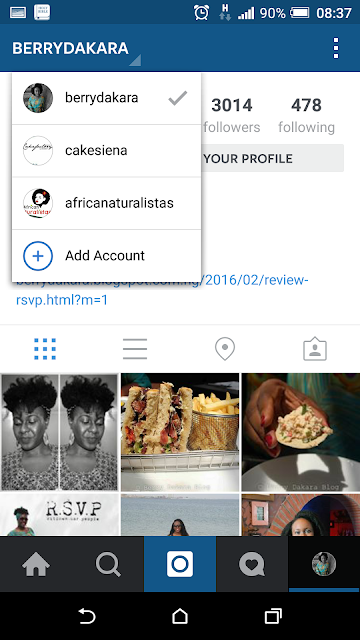 On my part, I manage the Instagram feeds for Berry Dakara, Cakesiena and African Naturalistas. I admit, I haven't done as well as I could have for some of the other accounts partly because I was too lazy to worry about logging on and off Instagram several times a day. So this is perfect for me, and I decided to share a quick guide on how to add and switch between multiple Instagram accounts. The holiday of love is right around the corner! Are you still trying to decide where to get that special someone a gift? Do you want to get more bang for your buck? Look no further than Jiji.Ng, where you can get many items at unbeatable prices! On Jiji.Ng there are no intermediaries, or extra charges, so you get more benefits and lower prices than other websites can offer. Choose gifts from many different categories like Fashion and Beauty, Mobile Phones, Electronics, Home and Garden and much more! With Jiji.Ng you can buy anything via direct contact with the sellers, and even write a review after your deal is closed. 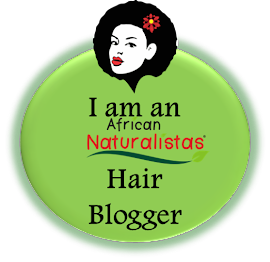 All products can be delivered to any part of Nigeria – no limitations! Anything can be sold, bought, and delivered SAFELY when using Jiji. What are you waiting for? 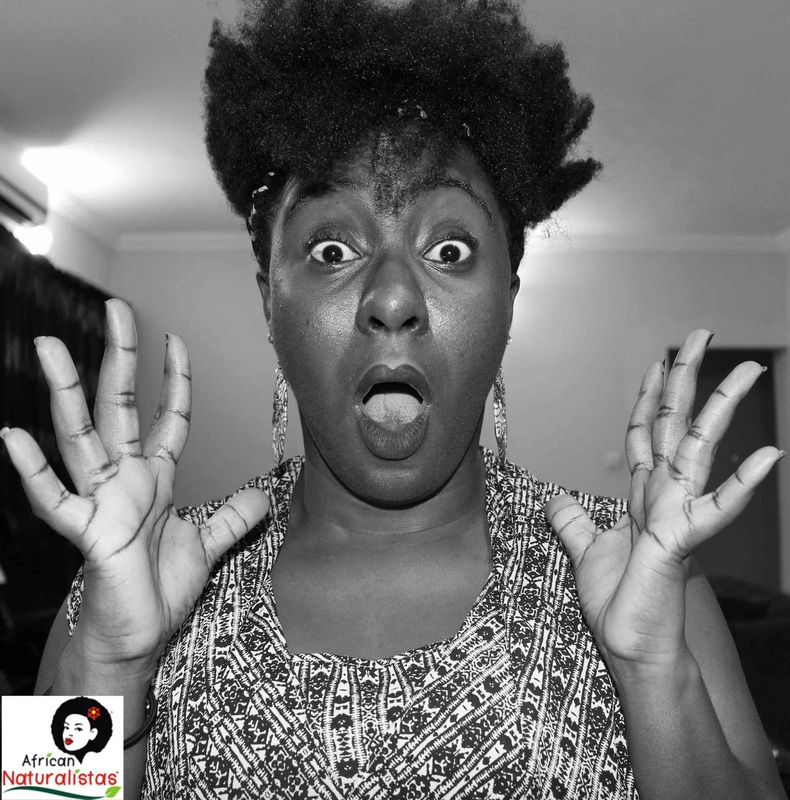 Put a smile on that special someone’s face with Jiji.Ng now! Today I'm reviewing R.S.V.P. 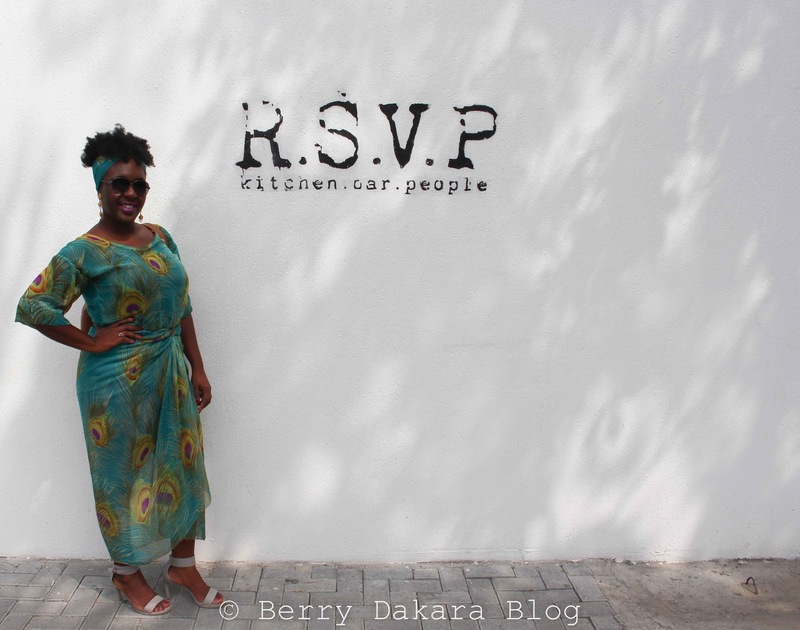 restaurant, right here in Lagos. We celebrated Valentine's Day early, since Cakes is too busy on Valentine's Day making sure that lots of cake orders are delivered. Call 08094263869 to order your cakes and cupcakes, by the way. I will probably end up doing like last year and getting pizza for myself as I'll be home alone. Anyways, our early Valentine was sponsored by Ofadaa.com and you can check out their directory and reviews of restaurants in Lagos and other cities across Nigeria. 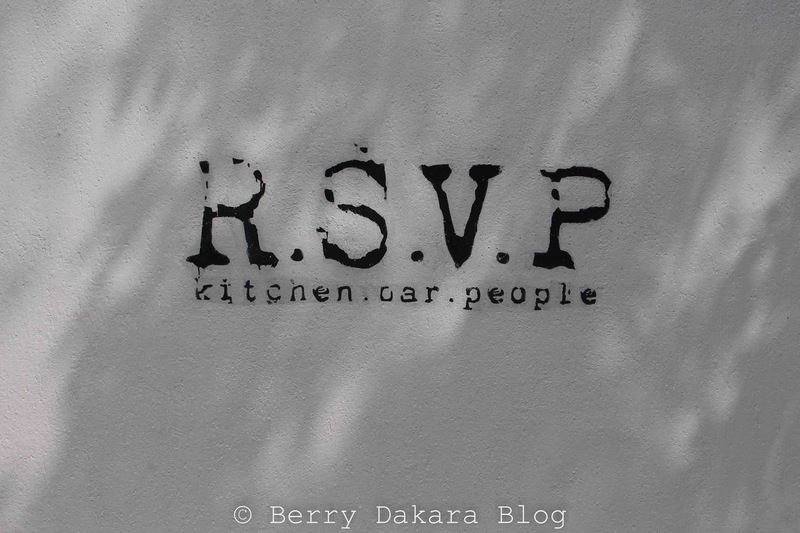 Berry and Cakes' Early Valentine's at R.S.V.P. Okay, I know I'm early but since Cakes' business (owning a bakery) means he's extremely busy on Valentine's Day, we never get to have a proper celebration. This year though, courtesy of Ofadaa.Com, we were able to get an early start. For our anniversary, we went to Sky Restaurant in Eko Hotels and Suites. This time around, instead of asking friends and breaking my head about where to go, I decided to check on Ofadaa's website. We eventually decided to go to RSVP. Tomorrow is the Lagos City Marathon (I believe it's the first organized marathon in Nigeria - correct me if I'm wrong). So a lot of major roads will be blocked and it's advised to just stay home, unless it's absolutely necessary to go out. Good luck with traffic though. Be sure to check the Events page for events happening this month! 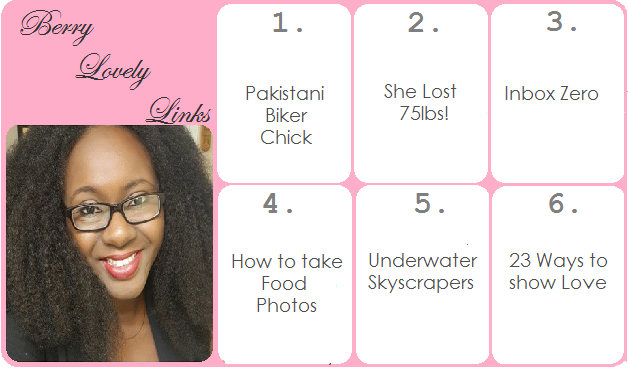 Anyways, let's get on with this week's lovely links. As many Lagosians may be aware, the Lagos International Marathon has been slated to take place on the same day. As part of the preparation of the Marathon, the Lagos State Government on Wednesday, announced restriction of movement on many major highways, roads and access points from 6:30am-1pm. Therefore, to ensure that all our participants, vendors and facilitators are able to both gain access to and effectively participate in the workshop (and also participate in the marathon, should they choose to do so) the organisers of the #My2016GoalsWorkshop have taken the decision to postpone the event by one week. We apologise for any inconvenience this may cause and hope that you will bear with us. I personally think that Kim Kardashian West is one of the most beautiful women on the face of the earth. 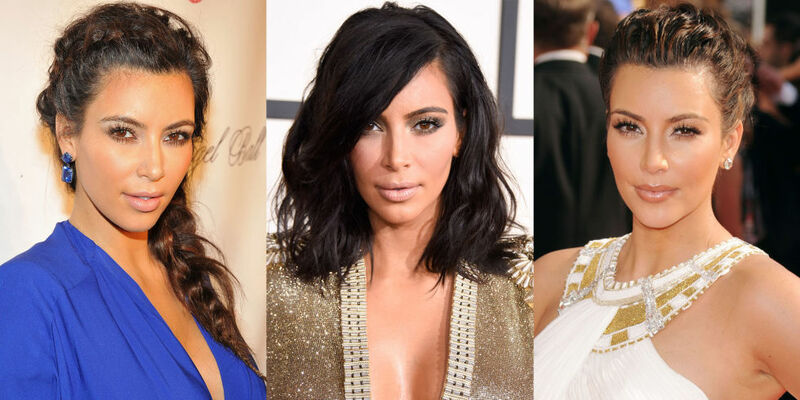 Say what you will about the Kardashian women and their claim to fame (famous for being famous), but nobody can tell me that Kim is in any way, shape, or form ugly or unattractive. If you tell me that, then I know you've been sniffing all kinds of things that are bad for you - actually I'm not sure sniffing anything is good for you at all. P.S. Can I do the hairstyle on the right with my natural hair? I really like it. This post is mainly for Bloggers. As we all know, it's the month of Love and Valentine's Day is quickly approaching. 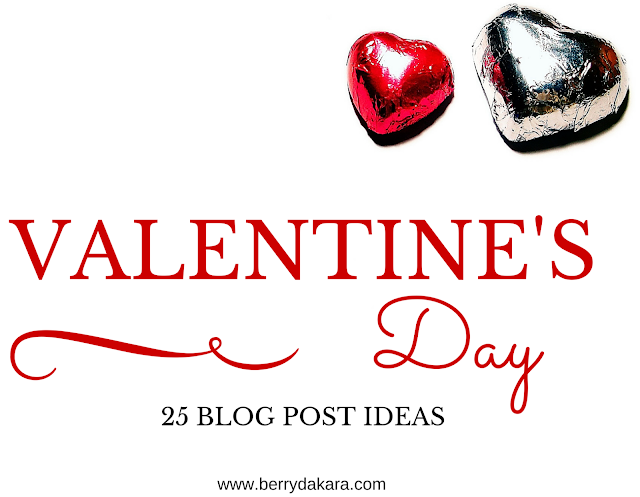 If you haven't started writing your blog posts around the period of love, here are 20 Blog Post Ideas that you can use. I've used some of them before. Today's style post comes courtesy of an old friend. We've known each other for at least 16 years, and when it was time for him to get married, he asked Cakes to do the honor of making their traditional wedding cake. I was especially thrilled to attend because it would be a mini-reunion of my university friends. There were a lot of hugs, smiles, laughter and genuine pleasure at seeing each other. Congrats to A and B! 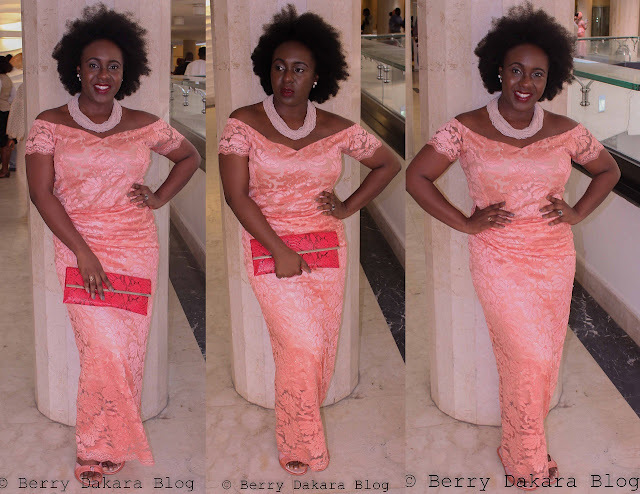 The asoebi for the wedding was this beautiful delicate peach (it looks like peach to me) lace. Ordinarily, I would have made separates again, but being inspired by my Pink Lace and Silver Wrapping outfit, I decided to go for a blouse and wrapper. 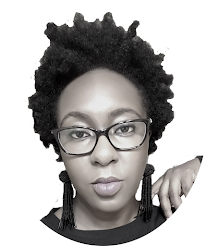 One of the comments I get from people about my blog is that they think that I'm very real - that there are no airs when it comes to the way I talk about money. Before I go on, I have to put up this disclaimer - money, or the amount of money you have is RELATIVE. What I can look at and call expensive, is the same thing that someone else can look at and call cheap. Something I may view as reasonable, others can see and say it's extravagant. The point is this, we are all at different points in life and nobody has the exact same story as anyone else. 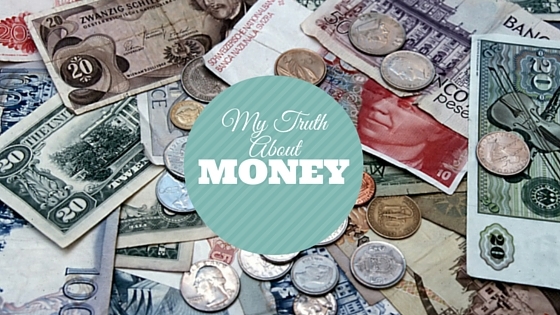 Now that it's out of the way, let me tell you my truth about my money money money!